CLOSE to 4 million tourists apparently found the Philippines “fun” in 2011, with the bulk coming from three major markets—Korea, the United States and Japan. The Department of Tourism said this surpassed its 3.7-million target for that year, and was higher by 12 percent than the 3.5 million who arrived in 2010. “When the industry exceeds expectations as it had done last year, we feel very encouraged. And with the overwhelming response to our new brand campaign launched last month, we know that we have broken ground on crowdsourcing. The people’s campaign will help bring more numbers,” said Tourism Secretary Ramon Jimenez Jr. in a statement. The DOT launched its “It’s more fun in the Philippines” brand campaign in January, using social networking as its platform. By April this year, it will roll out its actual campaign using traditional media such as television commercials, billboards and posters, targeting major target markets in North America, Europe, Asia and the Middle East. As a regional group, East Asia accounted for almost 47 percent or 1.84 million of the visitors in 2011. December proved to be the strongest month for tourists with 394,567 recorded. Meanwhile, a travel executive said it will take more than a slogan to sell the country to tourists, but was hopeful the DOT would hit its arrivals target this year. “There was a launch of a slogan, but this is not yet the strategy and campaign. No logo guide has yet been released, etc. We are waiting for these for implementation. I believe the tourism arrival targets can be achieved but it takes more than the tagline. This includes policy reforms [visa procurement etc. ], infrastructure development, capacity to take tourists, etc. But I believe that if we want to achieve something, we are able to achieve it. 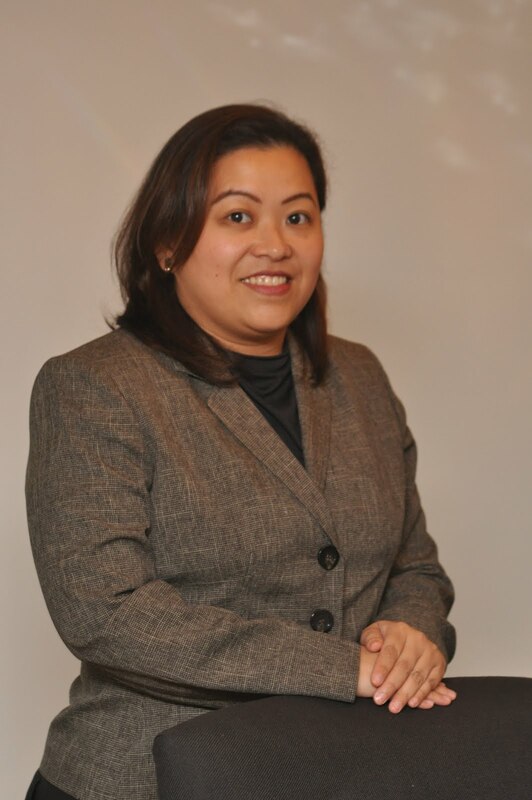 So I am very hopeful,” said Aileen Clemente, president of Rajah Travel Corp. in an interview with the BusinessMirror. Clemente, who is also president of the Philippine Travel Agencies Association, said traditional destinations such as Cebu, Bohol, Palawan, Davao, North Luzon and the Metro areas will still get bulk of the visitors this year. She attributed this to the better infrastructure in these areas. “But there are other locales that are aggressive in tourism such as Legaspi, Marinduque, Aurora, Camarines Sur,” she noted. Clemente added that Filipinos will be traveling more this year as low-cost carriers continue to offer affordable fares and new destinations within the country and to nearby regional destinations. “I predict that Filipinos will increase their travels both within [the country] and outbound. There are more LCCs now which makes it relatively cheaper to travel around and out of the country and into more routes than in previous years,” she said. The strong peso will also likely be a boon for travelers going abroad, she added. In a press briefing, she said: “We have a range of airlines participating in the travel fair from low-cost carriers to major carriers which will be giving the best value for your money.” She said long-haul carriers will be offering discounts from 10 percent to 20 percent. The three-day event is expected to exceed last year’s more than 60,000 visitors from around the Philippines with over 450 booths featuring some 200 local and international organizations including travel agencies, airline companies, cruise operators, domestic tour operations, government agencies, embassies, national tourism organizations, hotels and resorts, international tour operators, travel shops and more, she said. The travel fair with its theme “One Stop Shop to the World,” is co-organized with the DOT. Clemente said the fair is seen generating P330 million in sales revenue, or “at least 10 percent higher” than sales recorded in 2010. She noted that there were several new exciting destinations to be showcased at the travel fair, such as Hokkaido, one of those usually overlooked by frequent visitors to Japan. Most travelers to Japan, she said, would go to Osaka, Narita and Nagoya. “Also, India is a newly launched route for PAL [Philippine Airlines] so we’re trying to intensify the promotion for that,” she added, even as both Indian and Philippine governments were working to ease the visa procedures in both countries. Clemente also noted new destinations such as Legoland in Malaysia, as well as activities like “river cruising” in Europe and in Asia, as travel possibilities for Filipinos. The annual Travel Tour Expo of the PTAA was conceptualized in 1994 to showcase the products and services of its members. Since then it has grown to be the ultimate destination for the most affordable travel deals and the prime marketplace for all destinations. The expo is open to the public from 10 a.m. to 9 p.m. on February 17 and 18, and from 10 a.m. to 7 p.m. on February 19. A minimal entrance fee of P50 is charged regular visitors while senior citizens get a discounted rate of P20.